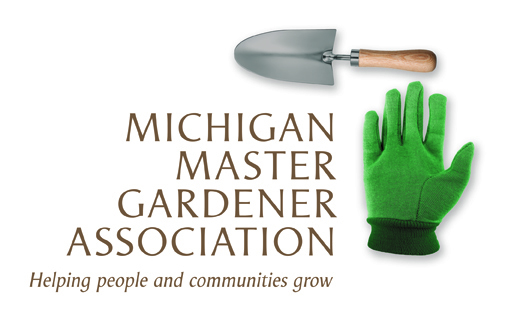 All About Hydrangeas (Mount Clemens) — Michigan Master Gardener Association, Inc.
Hydrangeas are the most popular flowering shrubs, but there are many varieties to choose from. English Gardens expert Jim Miller will give you an overview of the differences, and help you select the best ones for your garden. 6:30-7:30 P.M. Mt. Clemens Library, 150 Cass Avenue. Free to MCMGA Members +1 guest. $5.00 each to all others. MCMGA Quarterly meeting to follow. Please attend.